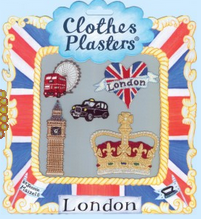 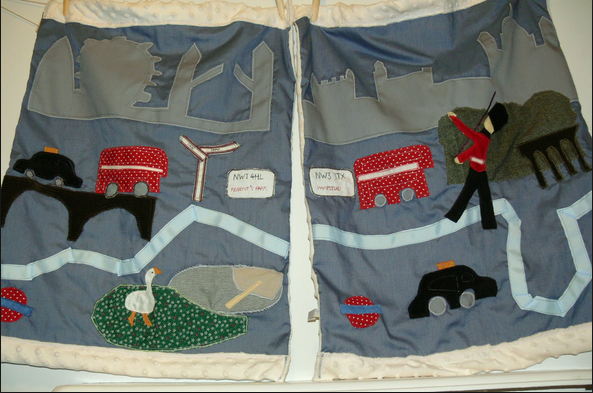 For no reason I started thinking about London things for babies and children ... possibly because I was looking at pictures of a pair of baby blankets I made in 2010 - to be honest it was it was a nightmare to do. 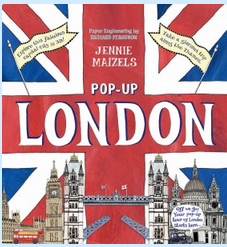 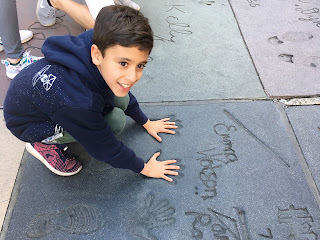 One of my favourite gifts for children is Jenny Maizels "Pop Up London" book - It's never failed to go down well to kids that know the capital and don't. I'm also starting to get her clothes plasters and blank t shirts as presents so children can decorate their own tops a la Toby. 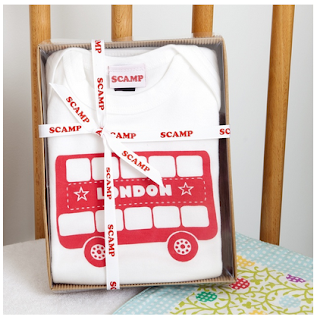 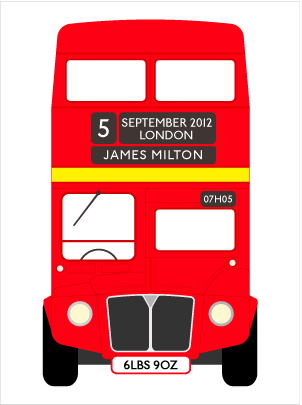 ...and on the same bus route is this personalised print by Millie Bee which cannot fail to get the 'ooohhh' - they'll remember you for being a good gift giver too. I used to get some great emails from people that had commissioned me for personalised and the reactions they got after.... 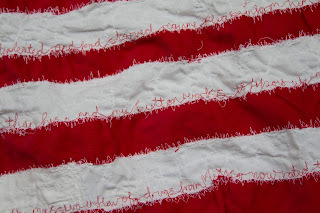 I felt like I saved a marriage once when I did an anniversary gift over night when he'd forgotten, both husband and wife were over the moon.